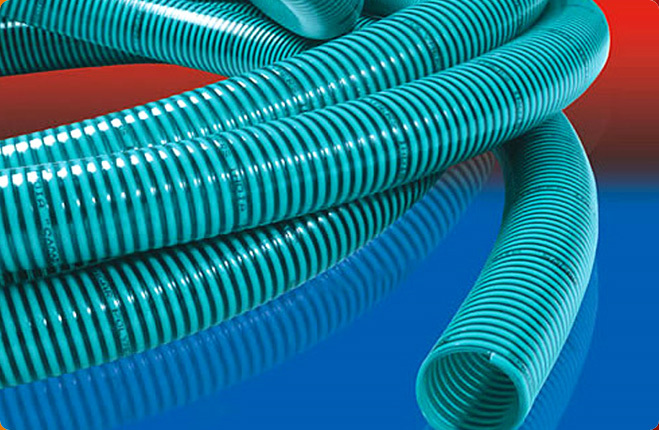 For submersible pumps, sleeving, domestic appliances, cesspool cleaning, septic handling, etc. 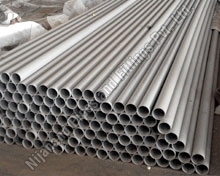 The entire performance as well as durability of these pipes majorly depend upon the quality standards of Polyvinyl Chloride, used for their manufacturing, coupled with other factors. 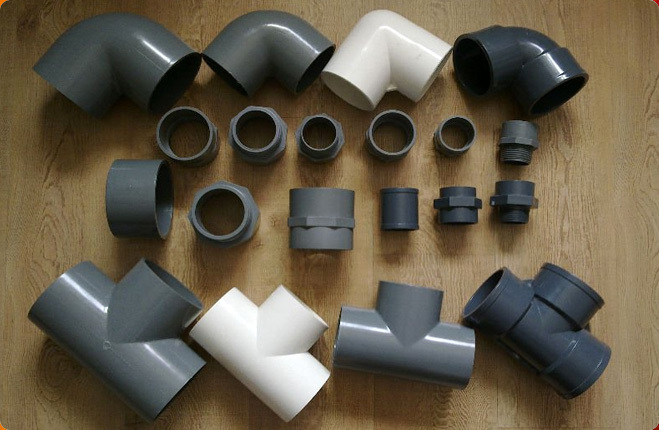 For buying the best quality Poly (vinyl) Chloride Pipes trust none other than Nijanand Pipes and Fittings Pvt Ltd. 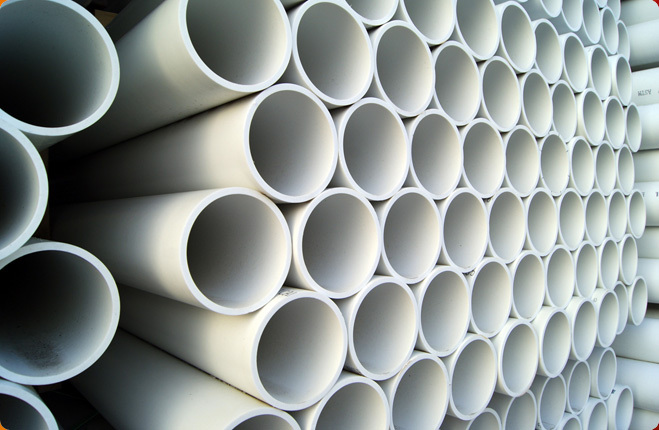 The company is a famed Manufacturer, Exporter and Supplier of these PVC Pipes in Rajkot,Gujarat,India. 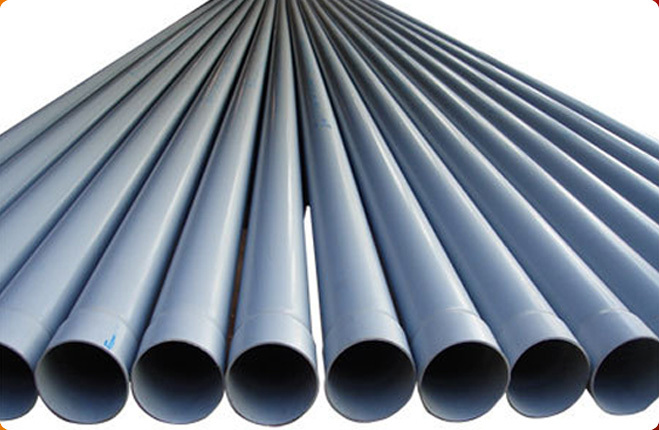 Our piping systems have unmatched density, optimum flexibility, high mechanical properties, and good strength & hardness. 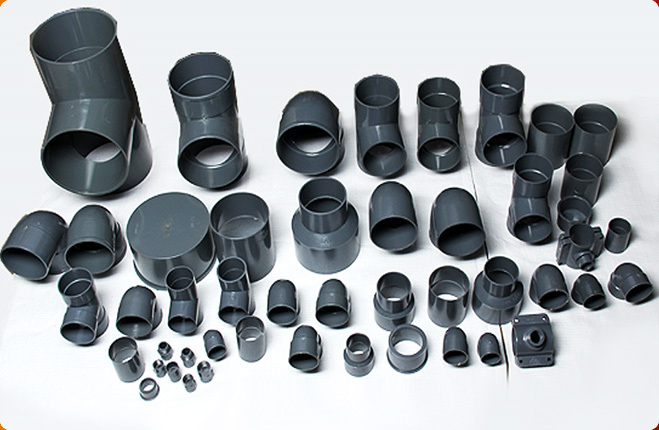 Further, you can place bulk orders with us and we can assure you with on-time deliveries.